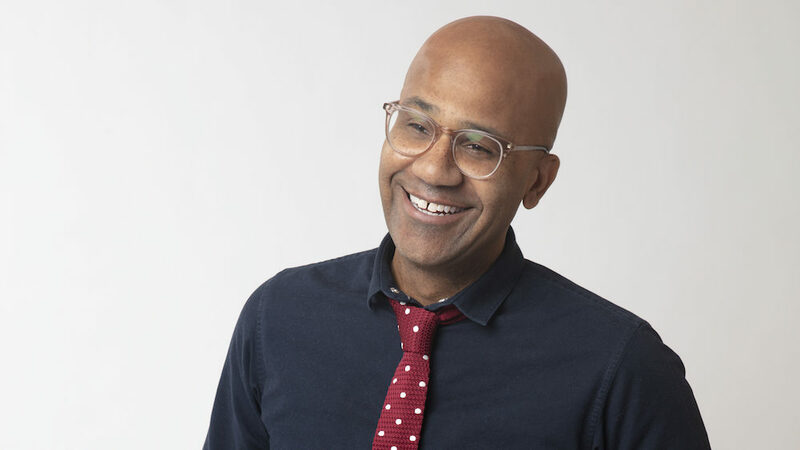 Join us for a live taping of the breakout Gimlet Media podcast, The Nod with special guests comedian Nore Davis and Vulture associate editor Hunter Harris. 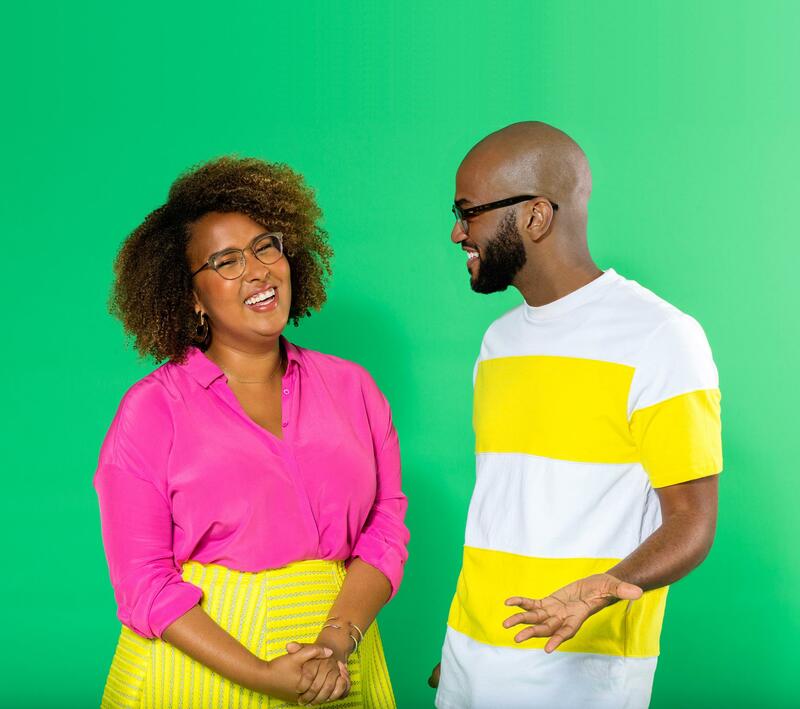 On The Nod, hosts Brittany Luse and Eric Eddings use storytelling, infectious humor and curiosity to tell the stories from Black culture you won’t hear anywhere else. 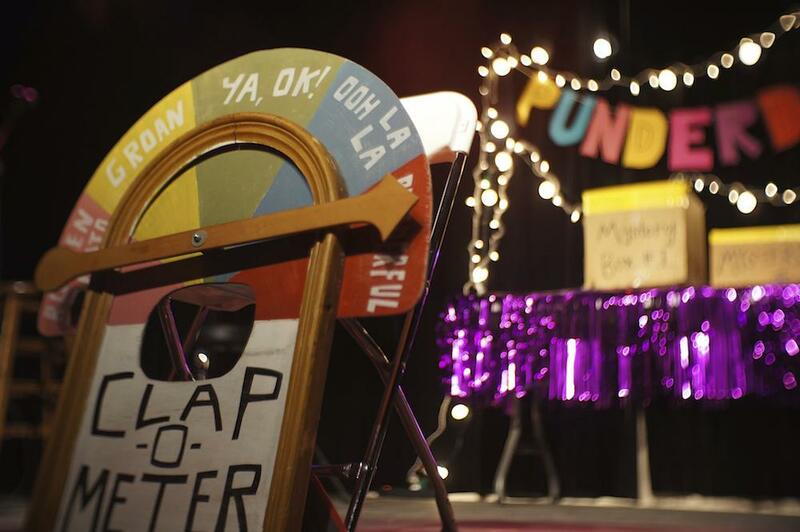 Expect fun, games and razor-sharp insights when Brittany and Eric hit the stage with two very special guests.